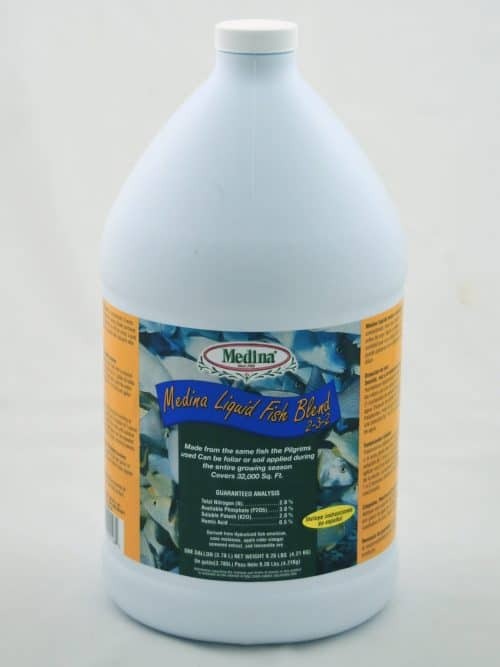 Available in quart, gallon, 5 gallon, 30 gallon, 55 gallon and larger. 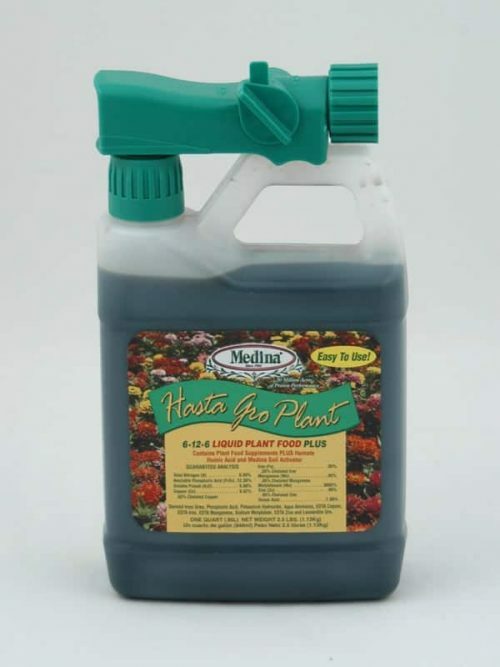 For small areas and flower pots, mix 6 tablespoons or 3 ounces in a gallon of water and apply with a sprinkling can. 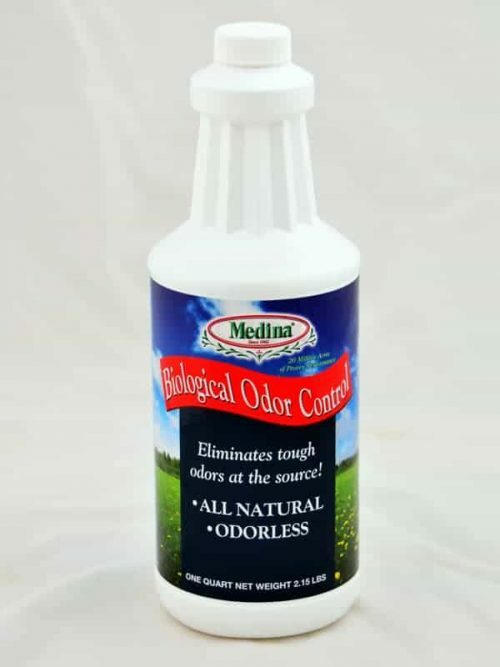 Use 3 to 4 times a year. 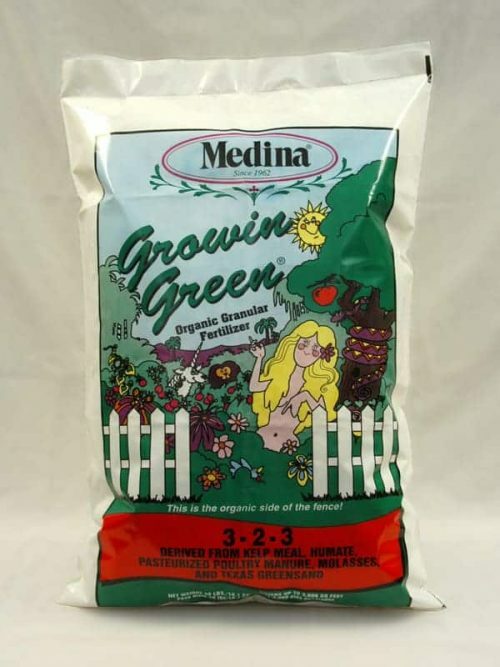 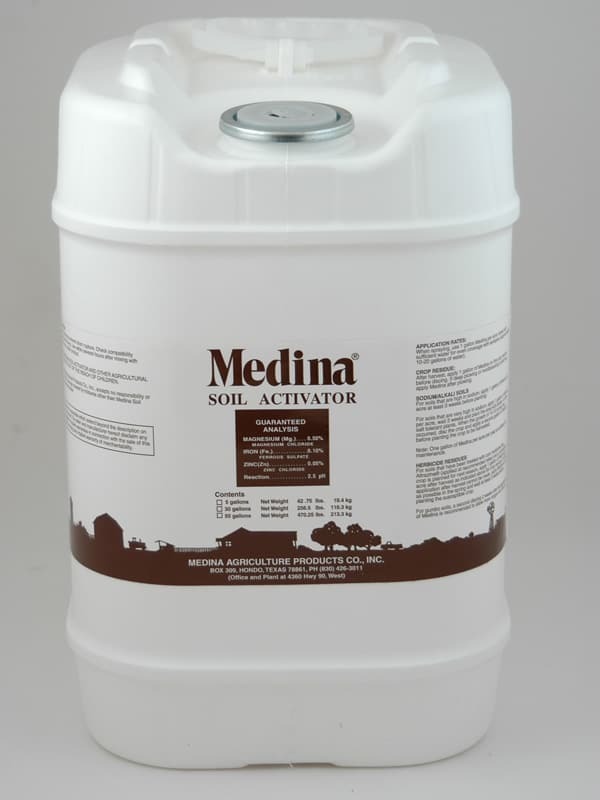 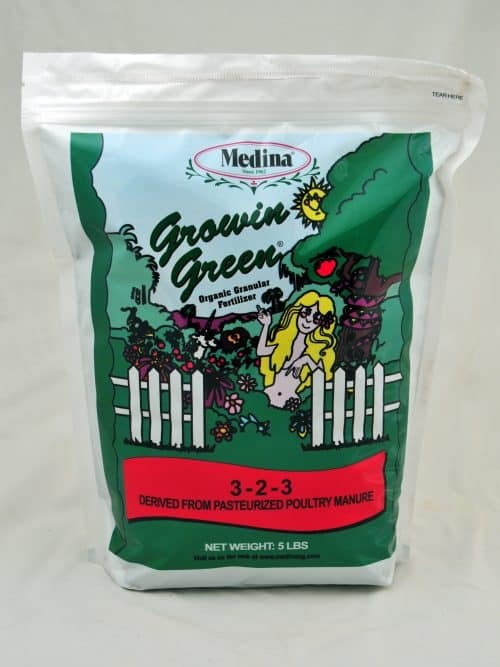 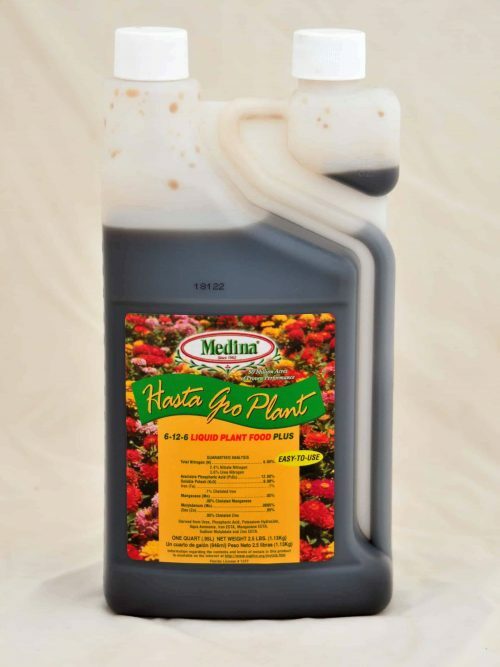 To speed up the composting process, use 1 cup of Medina Soil Activator to each yard of compost. 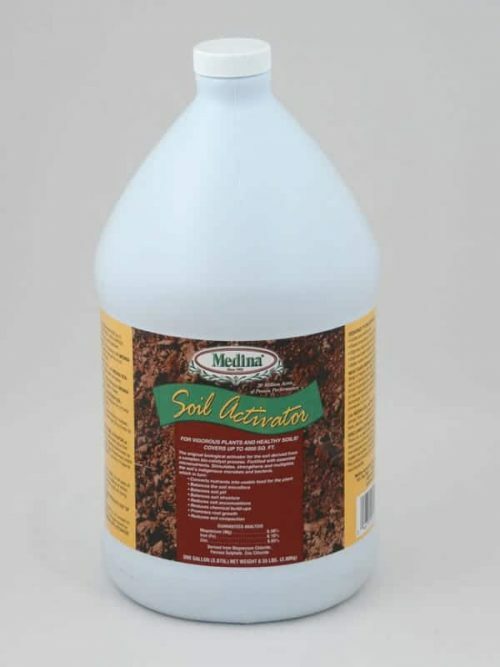 Mix this with enough water to keep the pile moist but not saturated. 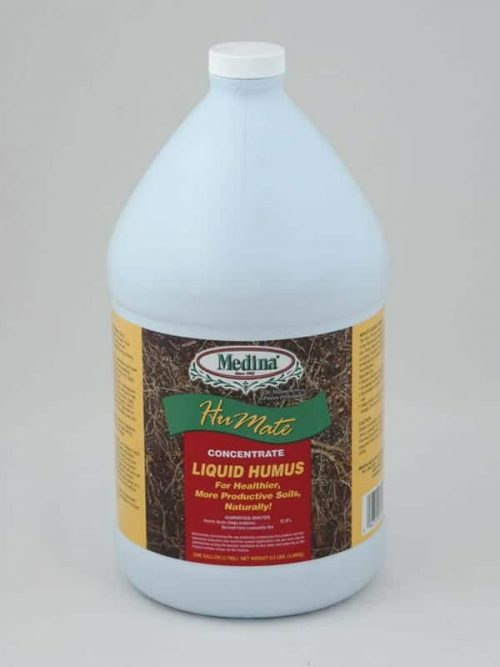 Repeat monthly. 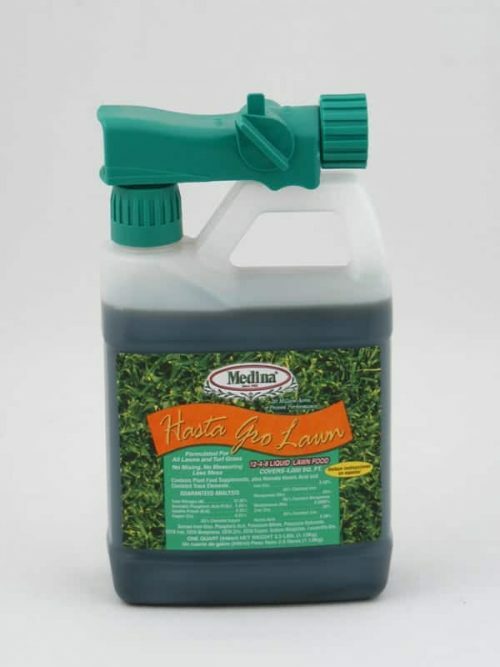 Use a hose on sprayer. 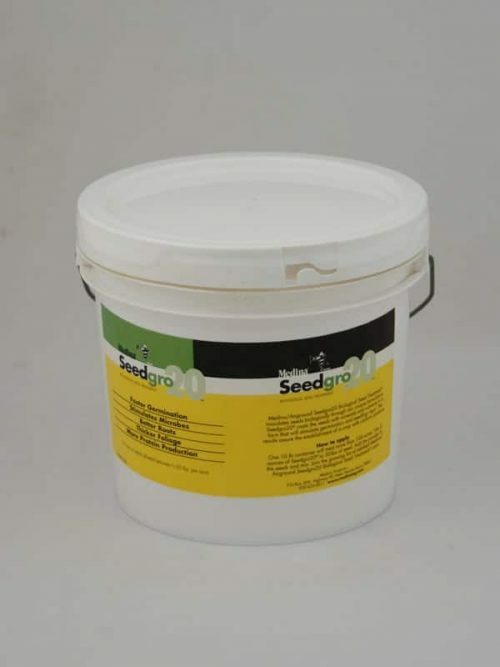 If the sprayer has an adjustment, set for 6 tablespoons or 3 ounces per gallon. 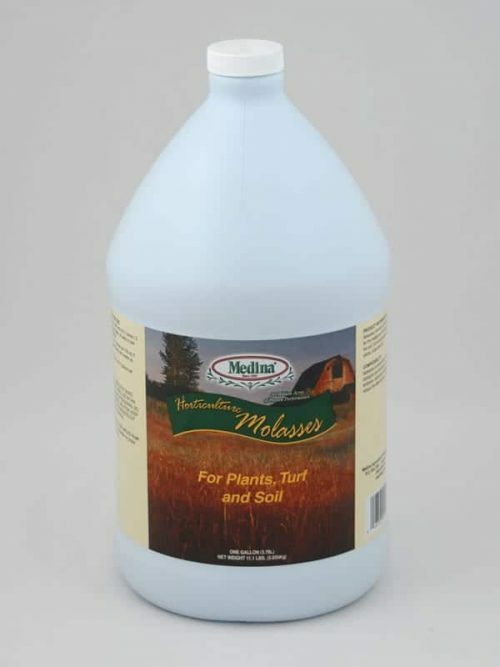 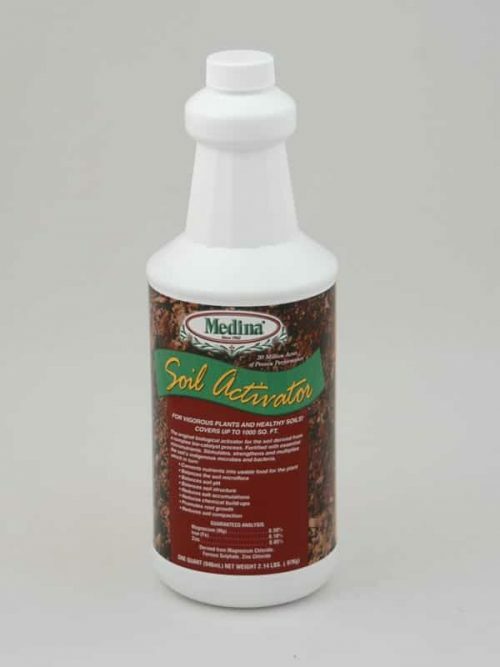 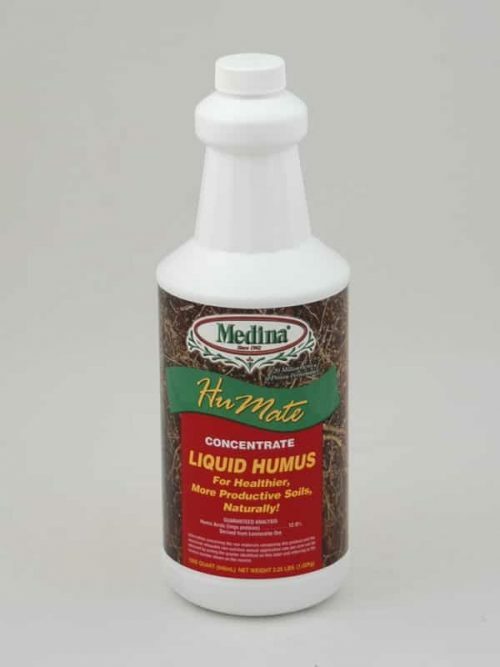 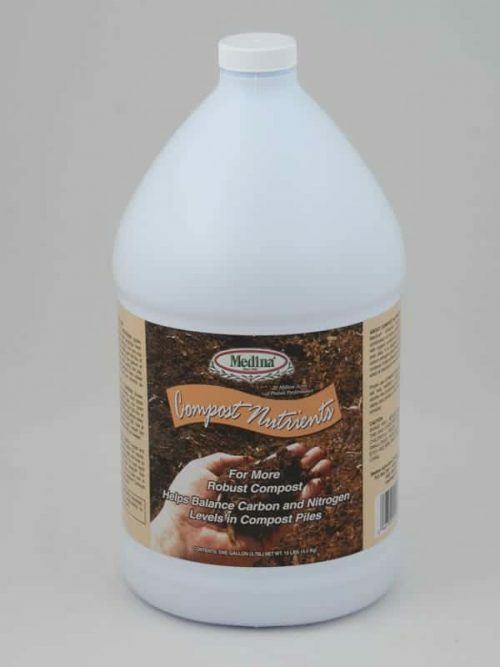 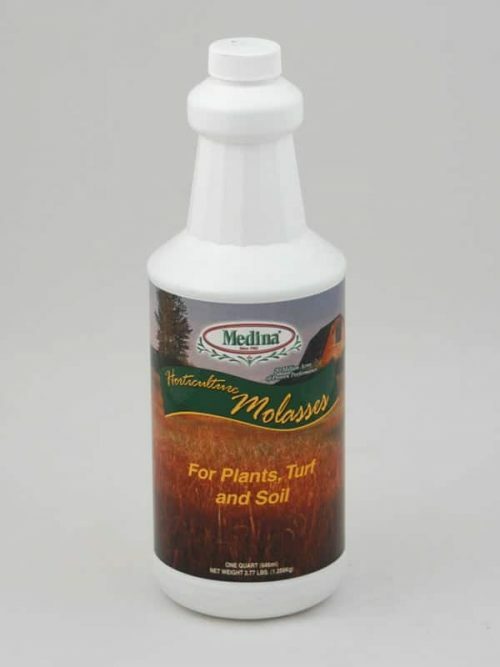 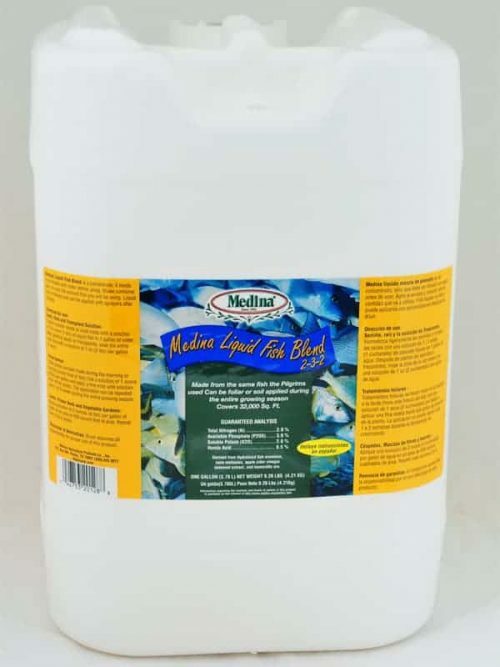 Fill the container with undiluted Medina Soil Activator. 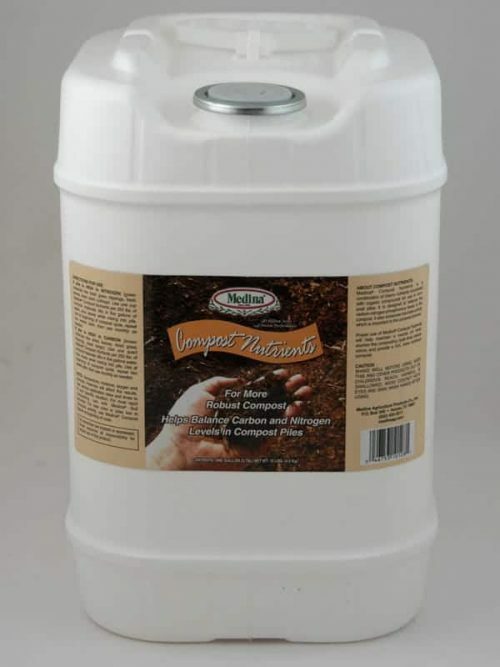 One quart should cover 1,000 square feet. 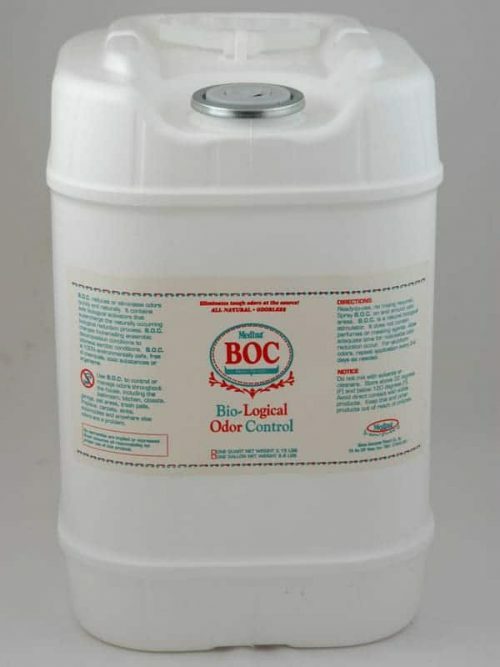 Continue spraying an area of 1000 square feet until 1 quart is used. 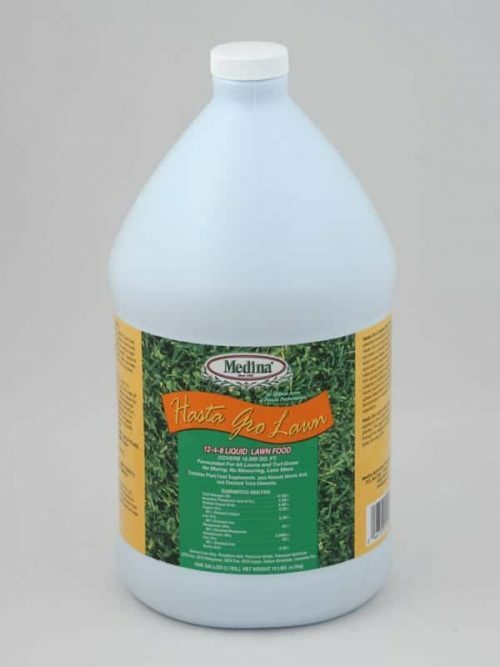 Use 3 to 4 times a year.